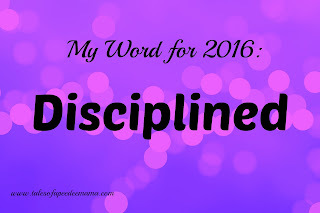 At the beginning of this year, I chose my one word to help define what I wanted out of this year. My word was DISCIPLINED. I think I improved in how disciplined I am, but I know that I still have some work to do in this area. I did a much better job of keeping up with our homeschool paperwork. Most days I had all papers graded and folders ready for the next day before I went to bed. There were still some mornings, though, when I had to get up early to get everything ready for the day. I still have decluttering to do in a couple of closets and cabinets, but for the most part, I feel like the house is in much better shape now than it was a year ago. I didn't start a tutoring business this year. That just isn't going to work out with the busy schedule that my children have in the afternoons. I'm sure there will be time for me to start this in a few years. Spiritually, I have grown this year. I've done better at leaning on the Lord when I encountered struggles. Making time for my relationships is still something that I need to work on. I always have good intentions, but time slips away and days or weeks will go by before I create one-on-one time with those who are close to me. I didn't finish Sassy's stocking before Christmas this year, but it's close so it will be ready by next Christmas. I didn't read as many books as I had hoped to. I didn't learn how to knit. 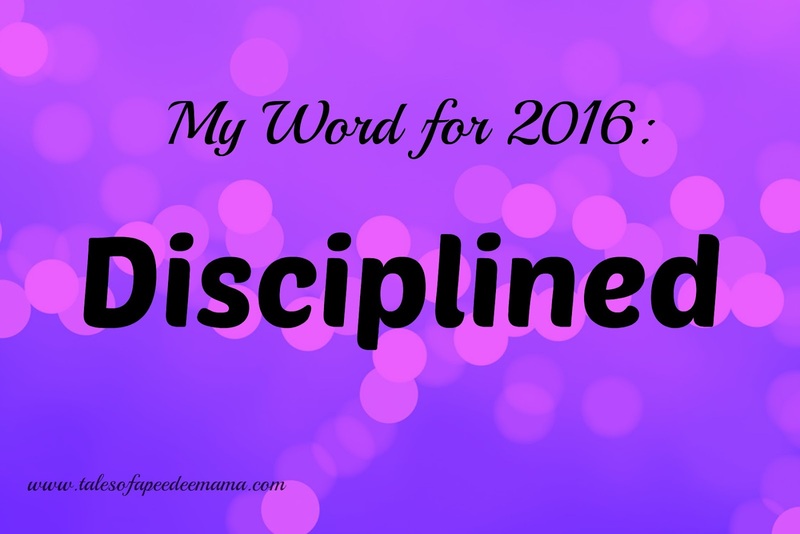 I guess for personal growth, I wasn't nearly as disciplined as I should have been.